If you are to be stranded on a deserted island and can only bring one herb with you, then this unassuming herb should be at the top of your list. The plant, scientifically named Curcuma longa, is a member of the ginger family. The name came from the Arabic word kurkum which means turmeric. It was researched to have originated from southern Asia, and known for centuries as a major ingredient in local dishes. It was also used as a preventative and treatment for numerous ailments. In the West, turmeric was most well known as a spice and main ingredient for making curry recipes. That, however, is changing as it is rapidly gaining popularity as an aid to our health. Many scientific studies are coming to light that show its potential in fighting off many illnesses which plague modern day living. The plant is packed with potent substances to help heal and invigorate the body – about a hundred or more, in fact. Much of it is present in the roots, also scientifically called the rhizome. But the leaves themselves may contain significant amounts. The inhabitants of southern Asia have been utilizing it for both food and treating ailments. The minerals in its roots alone are substantial like those of magnesium, phosphorus, iron, and zinc. Vitamins, especially E, K, and some B-vitamins, while present in comparatively lower amounts, are still in significant quantities. The root also has amino acids, essential oils, and other phytochemicals or natural compounds found in plants. These compounds aid our body tissues in their daily functioning. But what makes turmeric a superstar of herbs is the substance called curcumin. This is scientifically classified as a polyphenol, natural chemicals that help fight inflammation. It is responsible for the bright, yellow color of the root. There is approximately 3.14 grams is present in 100 grams of the herb’s root tubers. It is also considered as an antioxidant. Curcumin is widely regarded to help prevent or even cure many illnesses. How or why? It is first necessary to understand what inflammation is, and its role in diseases. Inflammation is a natural reaction of the body to defend itself against many things that cause injury. It can be bacteria, a virus, a physical trauma or a toxic chemical. The body will create inflammation to attack the bacteria or isolated the cell or tissue that was injured by a chemical or physical trauma. This is necessary in order to start the process of healing. But many times, inflammation, especially when it lasts too long (also called chronic condition) will begin to harm the body itself. So inflammation is not just the swelling and redness we see when an arm is broken or a throat is sore. It is also the result when we eat unhealthy food or breathe polluted air. When we eat food which is too fatty or sweet for a long time, the cells lining our arteries can get damaged through a process called oxidation by free radicals. This causes the inflammation which damages our arteries. If this condition continues for years due to an unhealthy diet and/or stress, this can lead to heart disease or stroke. If the same long-term inflammation happens to the joints in our knees and hands, it leads to severe arthritis. Same condition happening to our liver and chronic hepatitis is the result, to our lungs – chronic bronchitis. Inflammation that continues for a long time could also lead to certain types of cancer. So we can see that inflammation is at the root cause of many disease conditions. 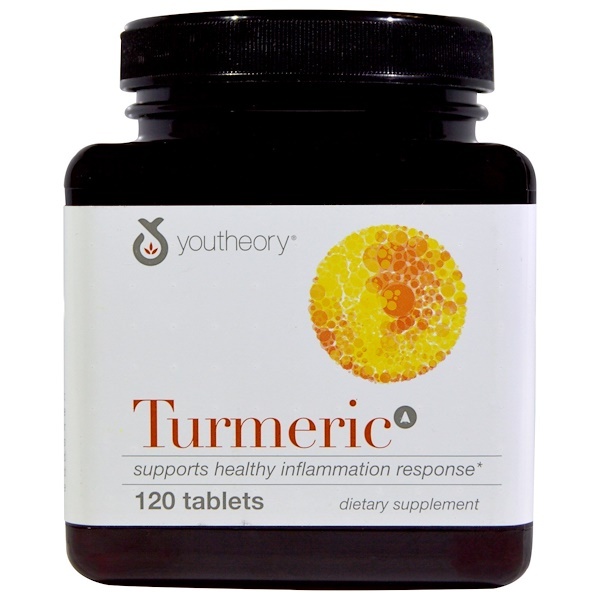 Curcumin is able to help prevent and lessen the bad effects of many diseases by tackling the underlying inflammation. It can reduce and repair the tissue damage it resulted to. It also assists the body to remove those bad substances that caused the inflammation itself. Aids in detoxification – by helping remove substances that promote inflammation in the first place. This action is most beneficial to our body organs that are in direct contact with toxins from the environment: namely, the skin, liver, digestive organs and lungs. Remove the offending cause and these organs can continue to function normally and effectively. Furthermore, from a few studies done, it was suggested that curcumin can also boost the function of glutathione, a naturally occurring substance in the body also well-known for its own antioxidant properties. It controls the clumping of platelets or blood cells which promote blood clotting. Arteries in our heart and brain where this clumping or clotting happen are areas where plaque and bad cholesterol from our diet can deposit. After a long time, if left unchecked, this will lead to either heart attack or stroke. If it happens in other organs, it is called thrombosis and can severely affect the function of that organ. Decreasing the instances of blood clumping or clotting is one way that curcumin helps prevent the bad effects of inflammation. Curcumin can also help to ease the pain caused by inflammation, by reducing the inflammation itself. This is important for patients who suffer from chronic conditions like severe arthritis, or pain from burns and surgical operations. Curcumin’s ability to reduce pain was found to be comparative or even surpasses those of prescription medications, without the side effects. It may be helpful in controlling diabetes, and can also prevent obesity. It could do this by controlling blood sugar as well as the inflammation leading to obesity. It could help prevent cancer by removing the possible toxic causes of the disease. There are also studies that indicate it may directly stop cancer cells from growing. It might be able to help persons who suffer from depression. From a few studies done, curcumin has been shown to be able to regulate certain molecules in the brain which regulate mood. So this could be worth further assessment. Why should I grow Turmeric? 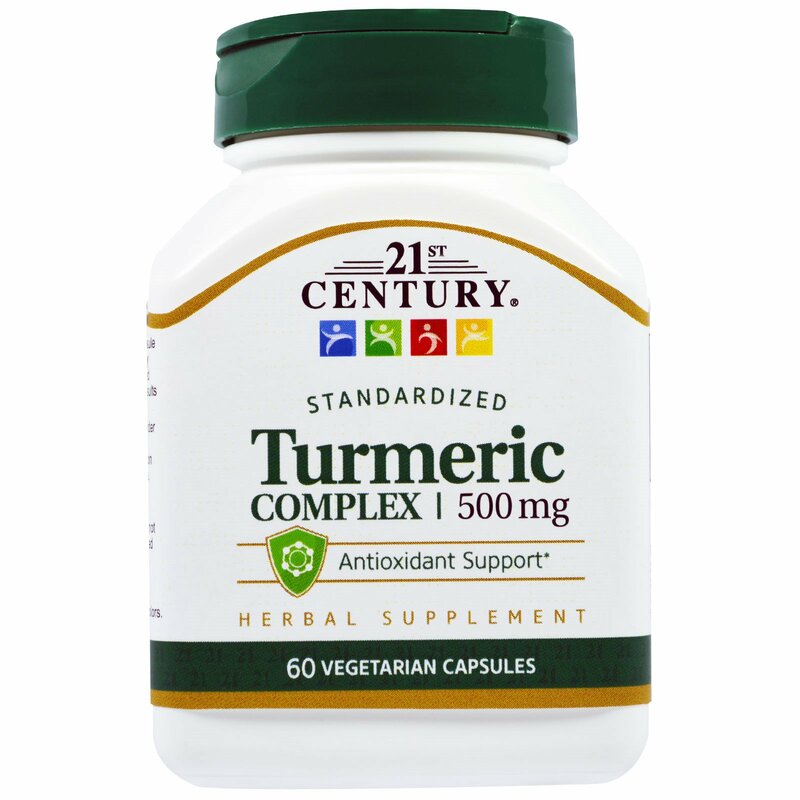 It is quoted by the website Dr.Axe.com that turmeric has been classified by the Mayo Clinic as a “functional food”. Because of its curcumin content, concentrated in just a few hundred grams of the plant’s root bulbs, it has a “potentially positive effect on health beyond basic nutrition.” Furthermore, the leaves themselves, though not as well studied could also possess these benefits. Leaves have been extensively used for local Asian cuisine and folk medicine – as antiseptic and astringent for wounds and infections, laxatives, purgatives, and digestive stimulants. One can see that the whole plant has many uses. When talking about beauty and wellness, it is obvious how modern society attaches great importance to this pursuit. Glutathione, the natural antioxidant mentioned in the previous section was found to have a desirable “side effect”, that of maintaining youthful looks and beauty. So much so that it is currently being synthesized on an industrial scale as expensive oral and injectable supplements. But as stated before, certain studies show that curcumin beneficially interacts with glutathione to boost its antioxidant and beautifying action. 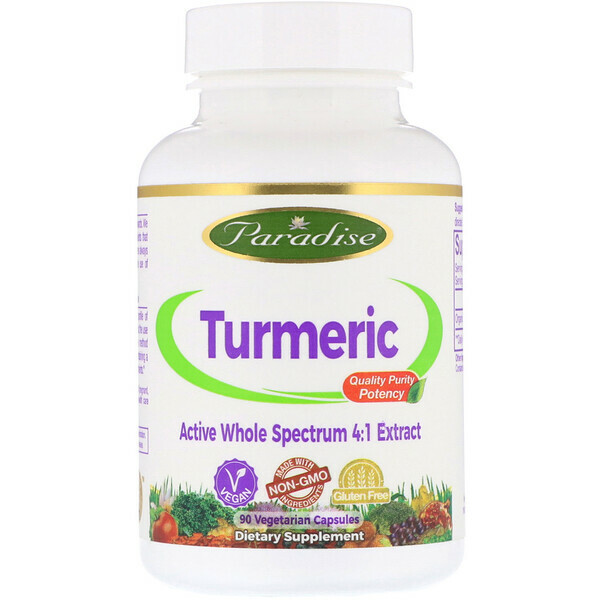 Instead of buying all of those very expensive glutathione pills and injectables, you have a cheaper option by consuming your daily dose of fresh turmeric. As a bonus, if you appreciate beautiful flowers and is patient enough to wait, you will be treated to the gorgeously elegant blossom in about a year’s time. These are the benefits that turmeric can provide for you and your family’s health and wellness. There are most probably more. So these should be enough motivation to have a ready supply by setting up your very own turmeric condo-farm. The use of turmeric as a cooking spice is widespread. It can be easily found in shops and markets as a dried root, ground into powder form. This you can already use for daily needs, and it already contains the substances that improve our health. However, as a condo-farmer, isn’t it your aim to grow and harvest the fresh produce? This is in order to obtain the most potent form of its beneficial nutrients. So the recipes featured here focus on using the fresh, harvested leaves or root bulbs. 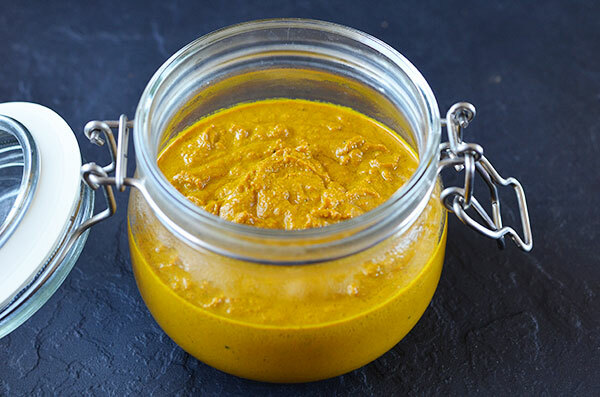 So this simple recipe lets you prepare turmeric paste from the roots which you can use for more than a few times, before having to make a new batch. Keeping it refrigerated will maintain its freshness and retain most of its goodness for a long time. Combine the ingredients in a saucepan and then add a half portion of the water. Cook over medium heat while constantly stirring until it simmers around the edges. Reduce heat further and continue stirring, while adding small amounts of the remaining water. In about 5-8 minutes, the mixture will form a paste. You can use this mixture as a substitute for any dish or sauce which requires powdered turmeric. You can even use it as a vinaigrette base for salads, or for other condiments. Store the remainder of the mixture wrapped in foil or in a sealed container in the refrigerator, to maintain its freshness for future use. You can also adjust the amount of each ingredient depending on how many times you will need to use it before making a new batch. As an additional benefit, using coconut oil and black pepper in the recipe preparation could enhance the absorption of curcumin by our digestive system. Tea made with coconut milk and turmeric is a beverage common in many parts of Asia. It is often referred to as “liquid gold” due to its simple but highly nutritious ingredients. And it only takes a couple of minutes to make. After heating the coconut milk in a saucepan, mix in all the other ingredients. Continue heating and stirring for a couple more minutes before serving. The natural oil present in coconut milk could also enhance the absorption of curcumin into the body. The hydroponic condo-farm system will produce a substantial quantity of leaves. So it would be a waste if it is just discarded. First of all, the leaves can be cut and dried for storage. If you run out of root bulbs for your cooking, you can steep the dried leaves in hot water to obtain the same yellow-colored extract needed for curry dishes. You can also use the whole fresh mature leaf to wrap fish, rice dishes for steaming or broiling. At home, we just boil it with the pot of rice the same way as pandan leaves. It will impart a fragrant aroma to the rice. Rub all the spices and soy sauce into the fish meat and marinate in a refrigerator for at least a couple of hours. 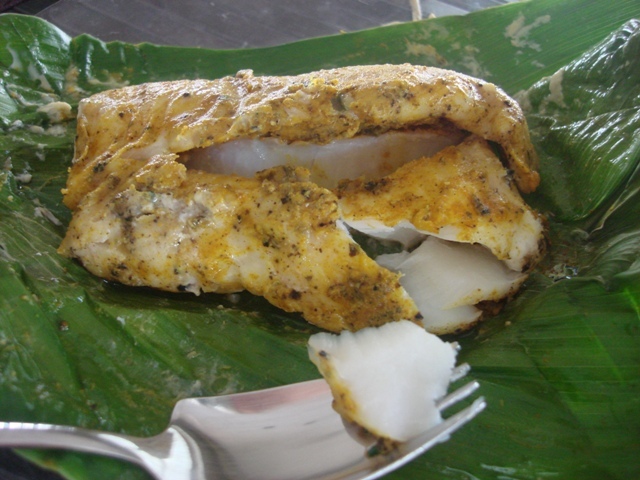 Wrap fish with turmeric leaf. Secure with toothpick. Fan fry both sides of fish in oil over low to medium heat (so the leaves don’t get burned). After about several minutes check and continue until fish is cooked. Squeeze in some lemon or lime before serving. Can also be grilled too but take care not to burn the leaves too much. For added variety, you can experiment with other spices. If you want to steam instead, you can use fillets and add more spices to reduce the ‘fishiness’. Turmeric is a summer pant, and in the winter it gets into dormant condition. So, it prefers a warm climate and full sun. In northern countries, you can grow it inside a greenhouse with LED grow light. It is usually grown as an annual plant in a period of up to 9 months. A small chunk of the rhizome is very condensed and can last for several weeks. Using your own grown plant is preferred over using dried powder as the dried powder is often diluted. Growing turmeric is quite easy. Just buy some rhizomes from a supplier, such as eBay. Take one rhizome and cut it into sections. Make sure that each section contains one or two buds (or “eyes” as we call them). Put the cut rhizomes in a dry dark place for 24 hours to let it cure and develop some new skin over the cuts. Plant the rhizomes in the condo-farm system in late winter/spring. It will grow leaves about 50 centimeters long which you can trim and use. After several months it starts growing rhizomes in the planter. You can take out the plant from the planter, pinch out the rhizomes, and put the plant back into the planter. This way you will have a steady supply of turmeric in your kitchen for life. The turmeric rhizome should be sliced using a grater. It can be used fresh or dried. Use a small amount of it carefully as it has a very dominant taste. The turmeric color if strong yellow-orange and ever red color. It is used to give mastered its color. Dried turmeric color is very hard to remove from kitchen panels etc. so, you should clean them immediately using cold water if you spill some. Before the winter, you should take the turmeric out, get the rhizomes from it and trash the rest. Put the rhizomes in dry dark place for the winter months and plant them in the next growing season. So, growing turmeric in condo-farm is easy, supply you with the best and freshest parts that this plant has to offer. Growing Turmeric, until it is matured enough to be eaten, can take two to three months. 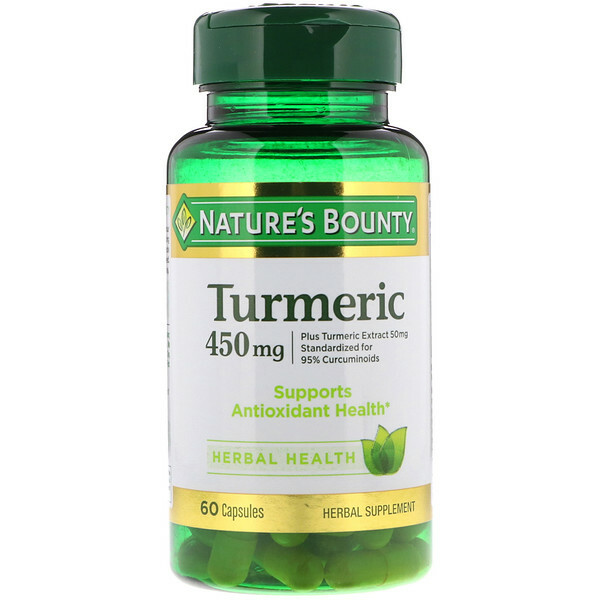 If you want to test the impact of Turmeric on your body, you can order the following products from iHerb, and get them in about a week. Then you can make an educated decision whether you want to grow Turmeric or not. Curcumin content of turmeric and curry powders. Turmeric Dosage: How Much Should You Take Per Day?